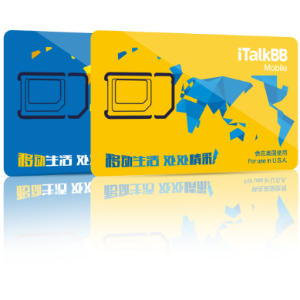 ITalkBB offers exclusive CNY deal, $1 for first month. 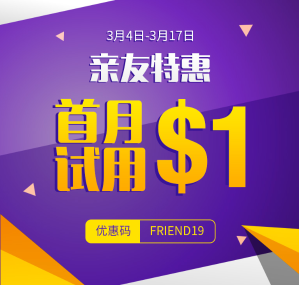 Chinese TV Streaming Box: Live CCTV New Year Gala streaming, live TV streaming, free movie, drama and TV show on demand. Free HD TV box. Home Phone: Unlimited domestic and international callings. Easy to use for seniors and minors. Free E911 function protects your family. After first 6 months, it wil be $24.99/month. 2 Year contract required. $24.99/month unlimited international calling – last 6 month free with 2 year contract. 1 year free China number 950. Family and friends in China calling to US directly without international charges. Free number transferring and selecting. Other free features including Caller ID, Call forwarding, 3-way calling, voice mailbox and etc.